Schmidt® AmphiBlast™ Lite 3.5. 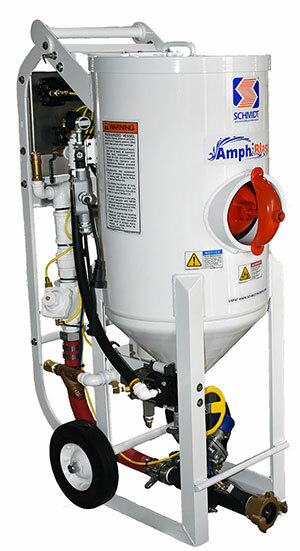 Blast wet or dry in a single unit with the new, versatile Schmidt® AmphiBlast™ Lite 3.5, an easy-to-use abrasive blasting system that packs heavyweight performance in a compact package. The abrasive tank is "dry" so there is no need to drain water to refill with abrasive. This creates a significantly cleaner jobsite and increases efficiency. 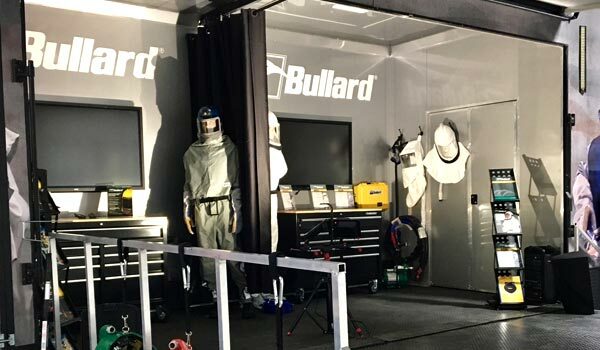 Our Bullard Mobile Experience Center showcases our entire Bullard product line for the Industrial Health & Safety segment. Product spotlights include our new HMX and HMXi Hard Shell Hood Respirators and our newly improved GenVX Blast Hood. The Ransburg No. 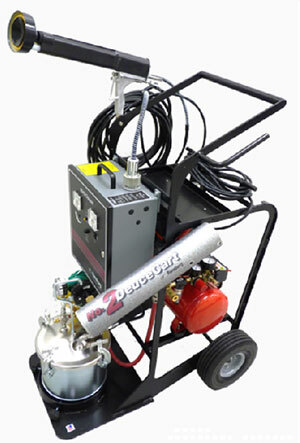 2 Gun is the most efficient applicator for on-site finishing. The Gun's high transfer efficiency (95%) provides improved productivity, reduced operator fatigue and higher quality finishes. Reduced labor and material costs, as well as reduced clean-up are just a few of the money saving benefits. Repair, Resurfacing, & Coating Solutions. When machinery and infrastructure wear down, we know you need solutions that fix things fast and keep them in good condition for the long haul. Novocoat offers a variety of products that are simple to use, safe for workers and second to none at eliminating downtime. We also offer a range of coating options to keep issues from occurring in the first place. 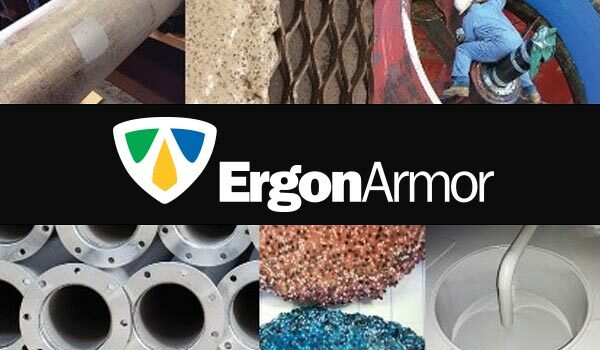 For more information about our products, visit ergonarmor.com/novocoat. COLD FUSION CONCRETE FP250. The "only" UL certified, Geopolymer based, cementitious SFRM on the earth. FP250 inhibits corrosion and has successfully navigated over 3,000 hours of Salt Spray Exposure Testing with thicknesses as low as 3/8". 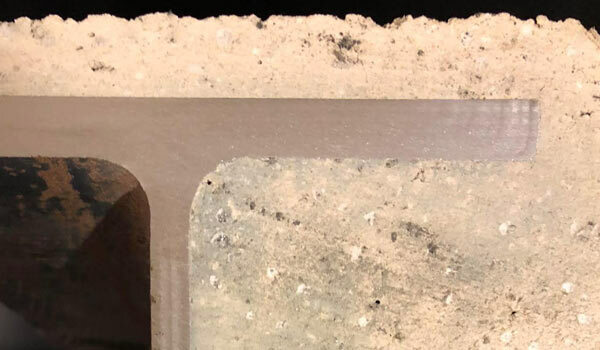 The first cementitious SFRM to undergo UL Fifth Edition Certification testing. Gen-air-ator. 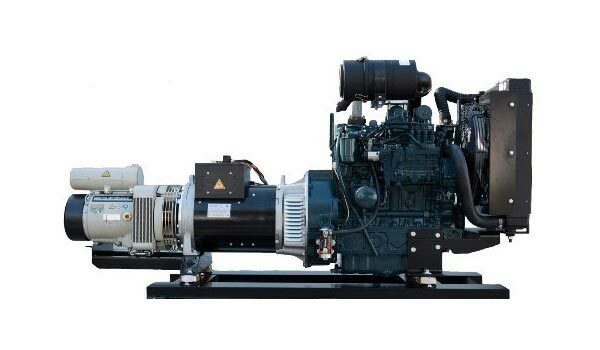 Combination diesel generator-compressor combinations perfect for coating application rigs. Lightweight, super efficient and space saving. 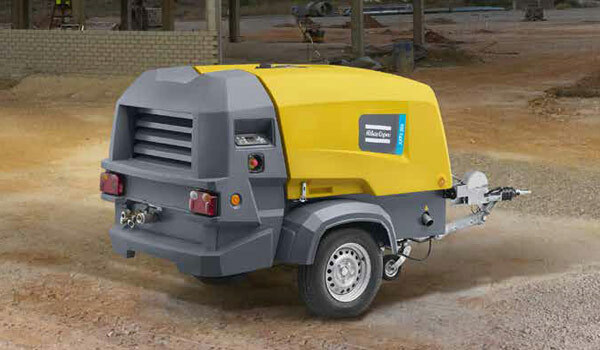 Direct soupled lightweight diesel rotary vane compressors. RD-6. 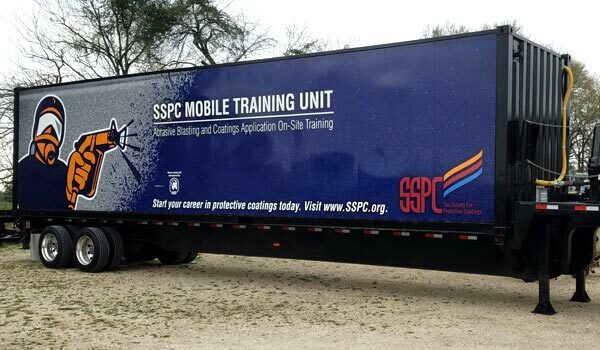 Polyguard's Pipeline Division was the first coating manufacturer to highlight the cathodic shielding problem, and to develop a coating to address the shielding problem. 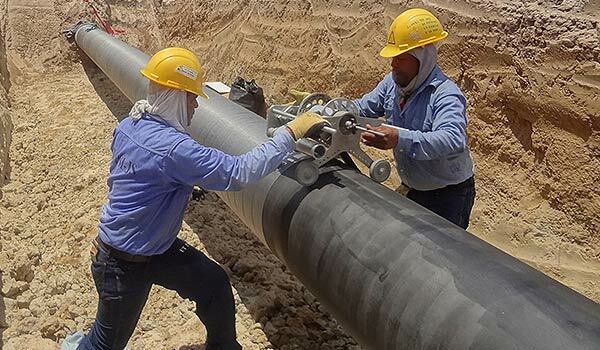 This division designed, manufactured, and introduced several innovative Underground Pipeline Coatings and Girth Weld Coatings, which have become commercially accepted for the industry. The XATS 250 "crossover" is the compressor you have been looking for. This compact, easy to move compressor gives you the added flexibility of being able to provide more pressure and flow, dependent on your application needs. Extend the life of industrial coatings by replacing power tool and/or wet surface preparation methods with clean, super-high-quality, environmentally surface preparation. 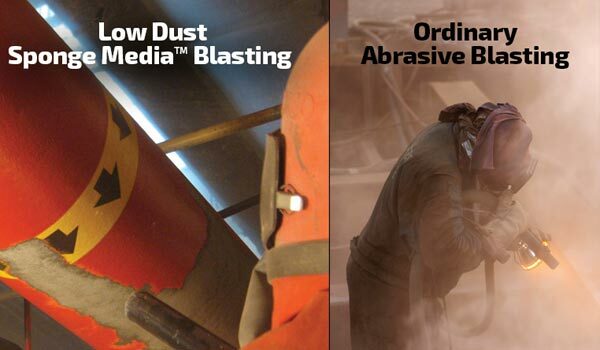 Sponge Media™ abrasive blasting or Sponge Blasting is a dry, low dust, low rebound, recyclable process used in the Oil and Gas, Marine, General Manufacturing, Power Generating and Restoration industries – as well as many others.